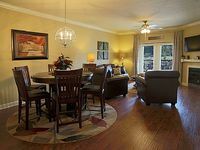 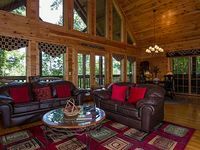 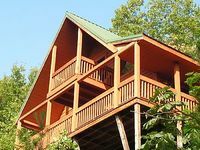 Pigeon Forge, TN Vacation Rentals. 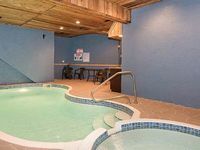 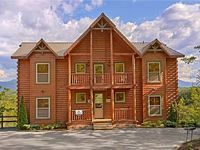 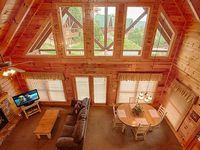 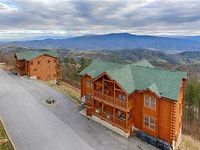 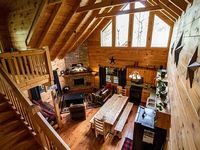 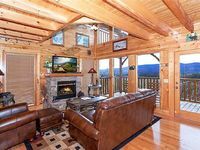 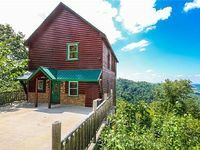 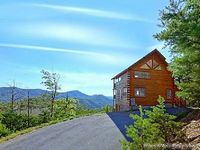 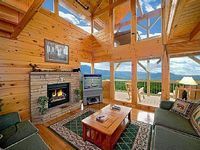 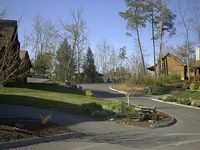 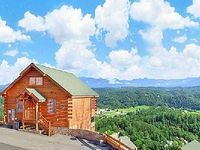 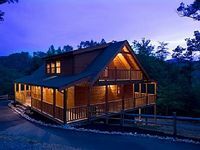 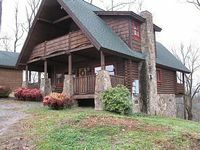 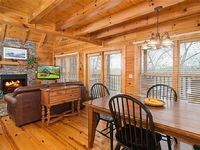 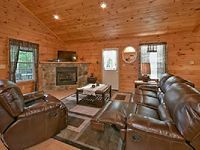 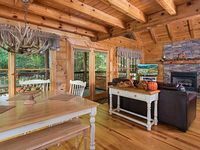 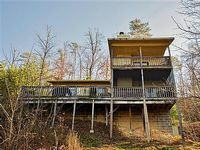 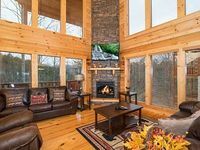 Book Beach Rentals, Lake Houses, Condos, Cabins, Villas, and Homes in Pigeon Forge, TN on RentalSaver.com! 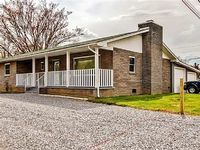 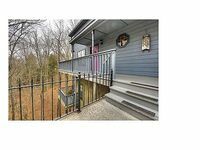 4 BR/3 BA, sleeps up to 14. 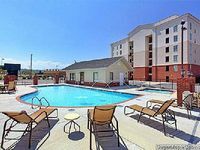 Walk to the pool in summer. 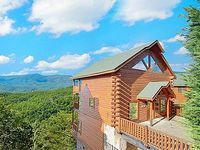 Heart of Pigeon Forge! 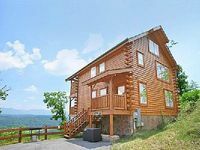 Sleeps 4, has 2 bedrooms and loft / game room.